can be served with rice, chapattis and dosas? That is the advantage and speciality of the Snake gourd & Moongdal. 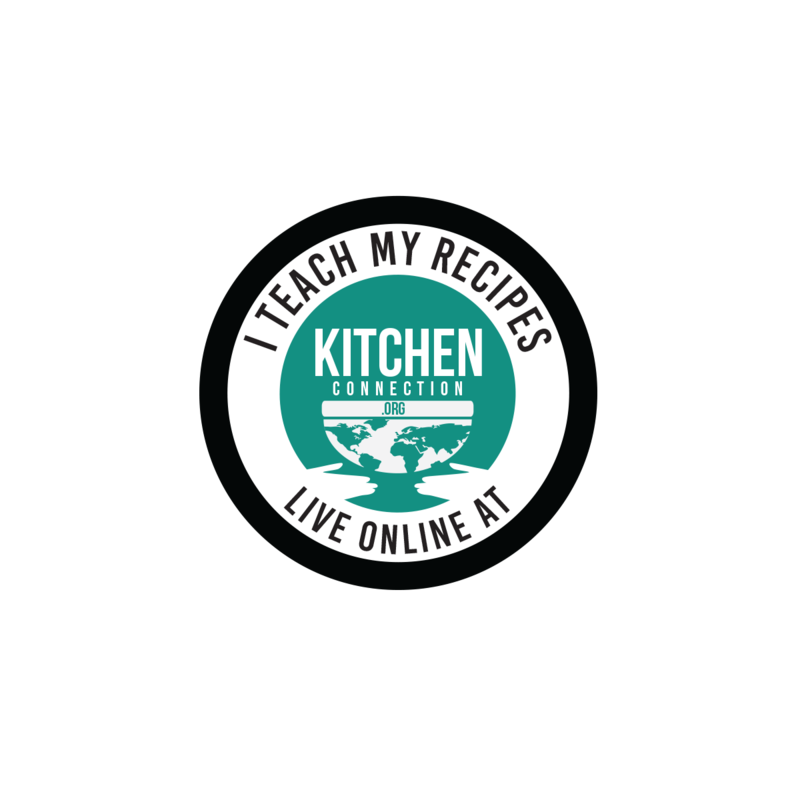 This is must try dish for busy people who want to have a recipe which can be prepared quickly yet have unique taste. 1. Cut the head and tail of the snake gourd. 2. Remove the white skin of the snake gourd using the peeler or knife. 3. Then cut it into small pieces. Keet it aside. 4. 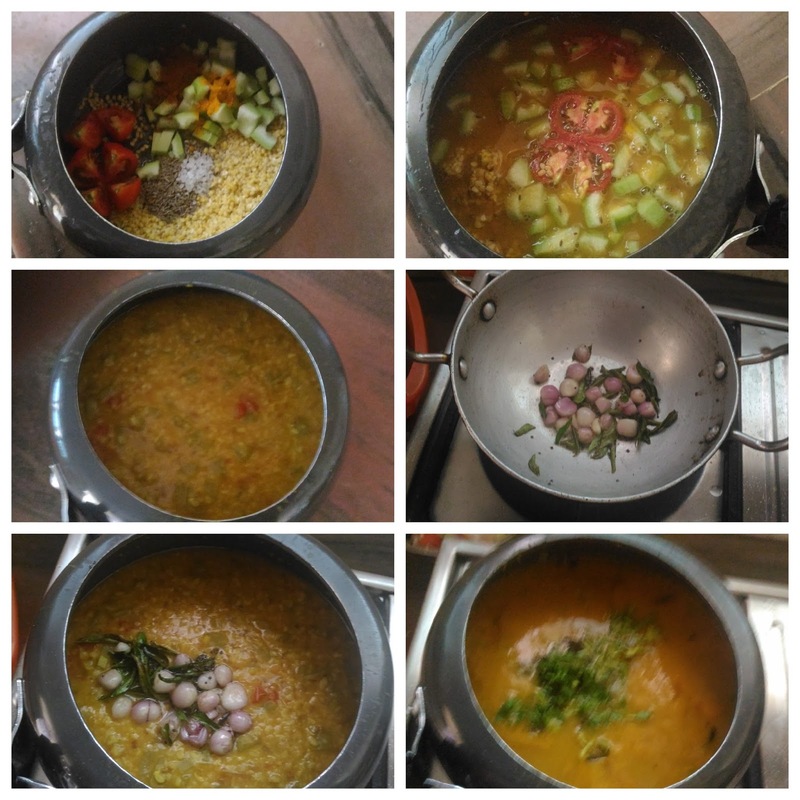 Wash the moong dal and add it in a pressure cooker. 5. Add snake gourd (from 3), cumin seeds, chopped tomato, sambar powder, turmeric powder and salt. 6. Add 2 cups of water and pressure cook them for 1 -2 whistle in a high flame. 7. After pressure has gone, remove the lid of the cooker and mix them well with the ladle. 8. Heat the oil in pan, add mustard seeds and wait for popping. 9. Add curry leaves and sauté till they become crisp. 10. Add chopped onion and sauté till they become translucent. 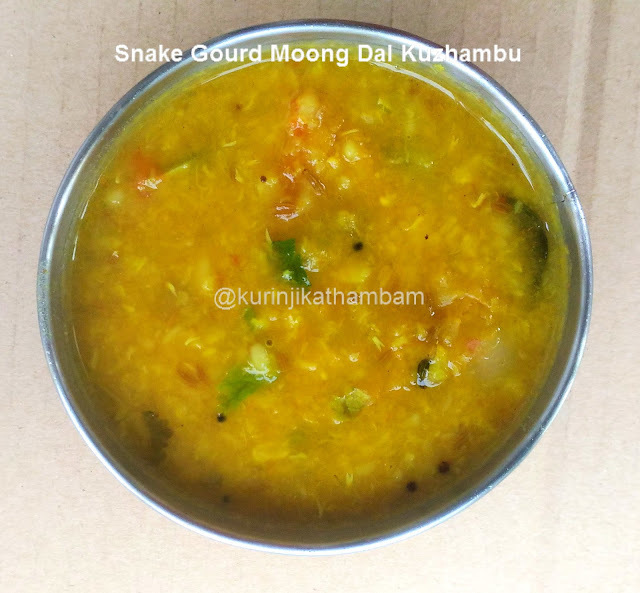 Tasty and healthy snake gourd / pudalangai kuzhambu is ready. This goes well with rice, dosai and roti. 1. Adjust the smabar powder level according to the taste. 2. You can make little bit watery for dosai. Otherwise make little bit thick. Tasty kootu, goes well with rice and roti.